Puristic design. And invisible if desired. Every SATER solution is characterised by simple handling and versatile application options. 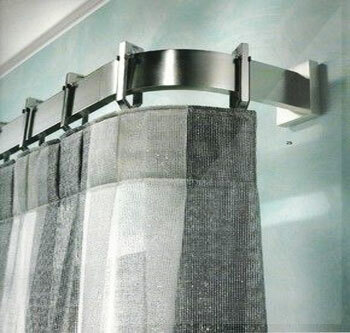 A principle according to which we also develop and design our curtain rails. 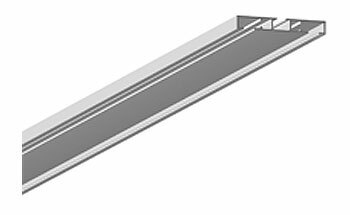 Made-to-measure from aluminium and plastic, they adapt themselves to every environment and requirement. They can be set invisibly into the ceiling or they can act decoratively as a screen if desired. 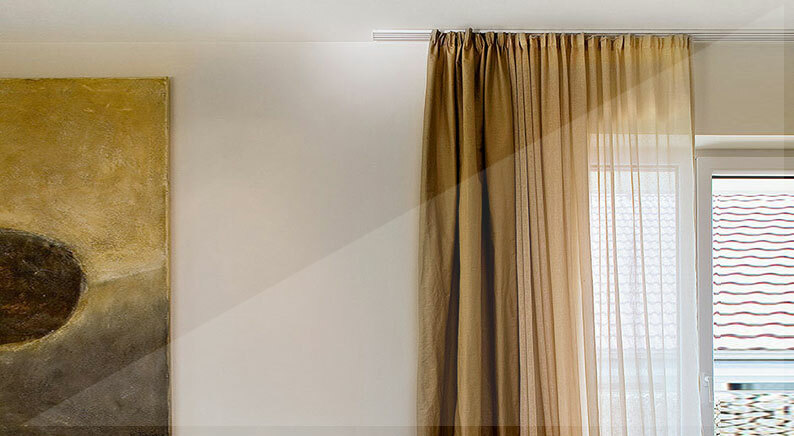 They carry decorative curtains and can also impress as casual room partitions. Durable materials and high-quality workmanship make them qualified solutions. Progressive, but at the same time changeless. 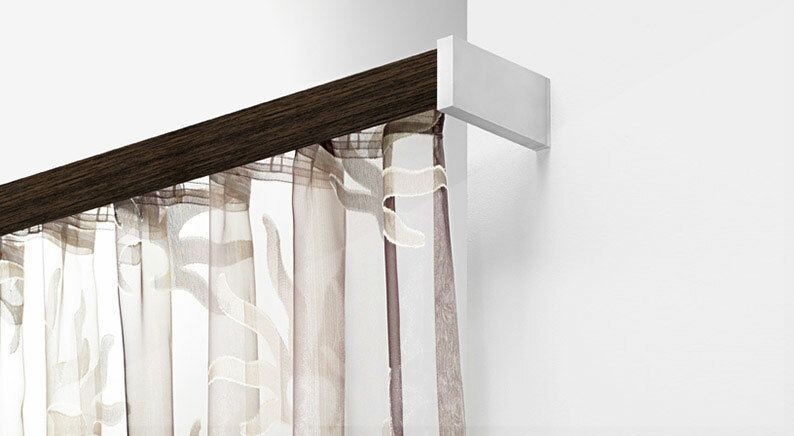 Patented ideas such as clip mounting or strong electric drives in the Compact and Silenzio II models guarantee that our curtain rails can be mounted and operated simply. Fascinating patterns. High quality standard. At SATER, every detail is important for the result. Therefore, we pay attention to everything: to the aesthetics of the patterns as well as to the excellent workmanship. 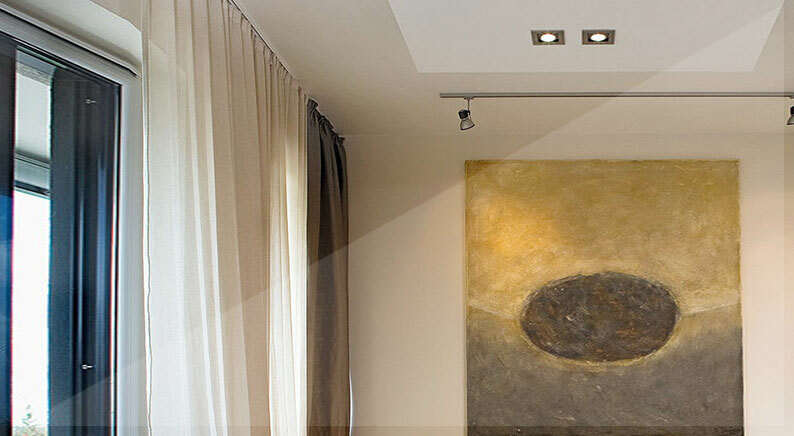 Hence, each hanging is manufactured individually when making up the " Living Daylight" fabrics. When selecting fabric qualities, we attach importance to characteristics such as washability or flame resistance. Suitability for hotels and the public sector is thus additionally ensured. 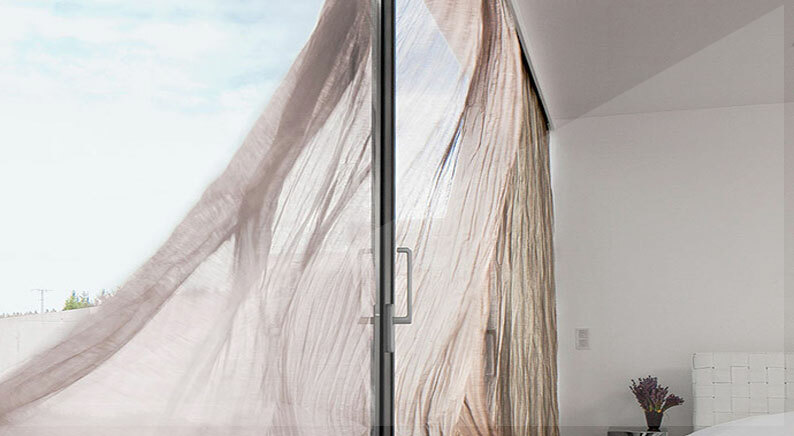 Different transparencies, classically beautiful and opulent patterns create tangible fascination.